This superb 3 bedroom home is sure to impress all who inspect it. Upon entry, discover a welcoming and spacious open-plan living and dining area that seamlessly flows through to a modernised family style kitchen. 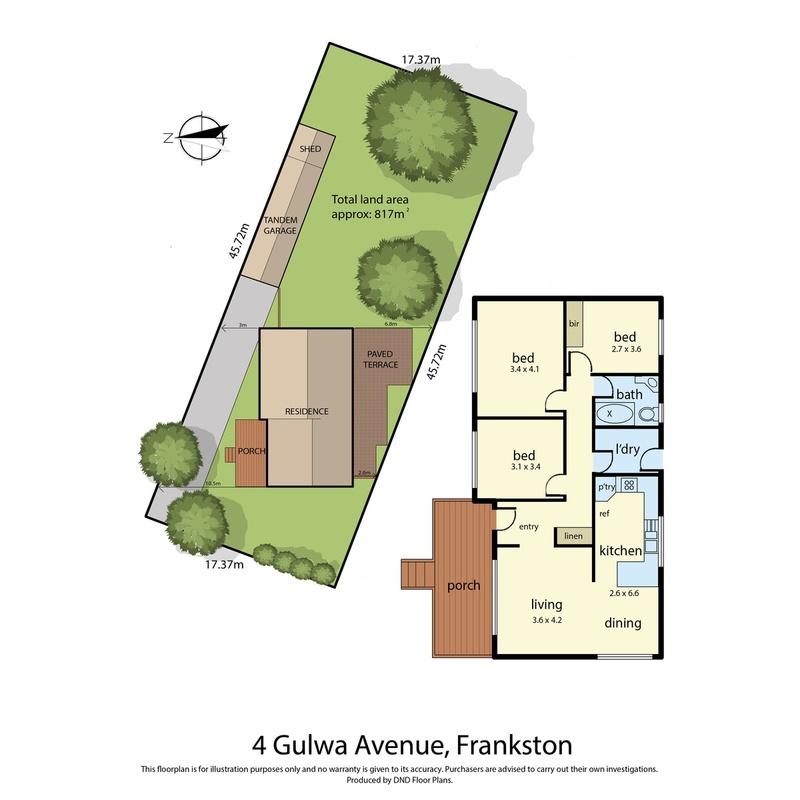 Perfectly positioned, minutes to Monash University, Frankston Hospital, Heatherhill Road shopping precinct, short drive to Frankston train station, Frankston Power Centre and the golden sands of the local beach. Located in a family oriented area within the FHSZ and close to additional schools, shops and transport, this one must be added to the short list and is not to be missed!